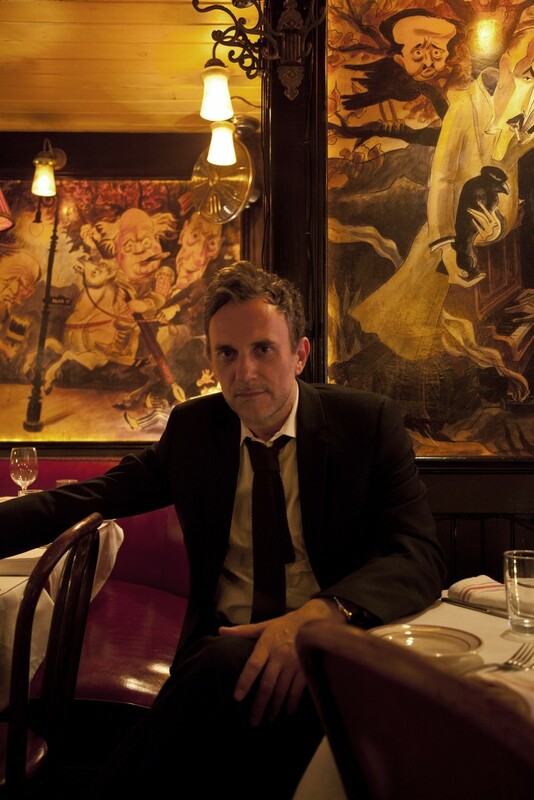 “Capitalism is not natural, it’s just brainwashed into us,” Antonino D’Ambrosio director and producer of Let Fury Have The Hour, a documentary of art as a political statement, as a “creative response,” tells me in the foyer of Tribeca’s Cadillac Lounge. “Dialogue is the beginning of change,” Antonino says as he turns to his publicist, who brings him a vegetarian sandwich. 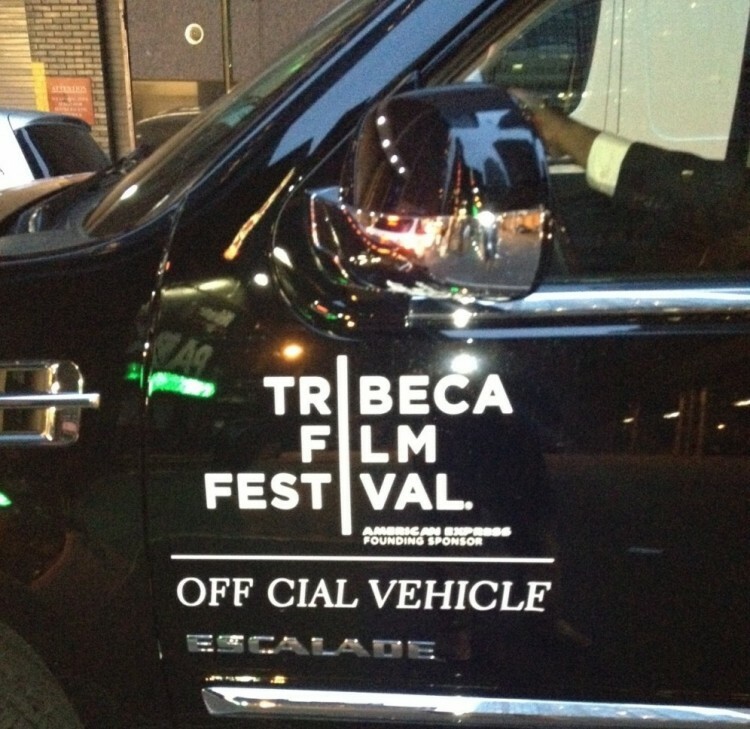 This is the first dispatch from “Our Man in Tribeca” Ioannis Pappos, who is covering the 2012 Tribeca Film Festival (April 18-29). In part, we owe the Tribeca Film Festival to Al Qaeda. After the 9/11 attacks, Robert De Niro co-founded the festival to raise the spirit and economy of Lower Manhattan. Ten years and five thousand screenings later, the festival’s Doha Tribeca spin-off is well established in Qatar. De Niro’s way of teaching fanatics a lesson in their own backyard? Or just another convenient symbiosis between super-rich Arabs and independent filmmakers? A film festival is really nothing more than a community gathering, a selective, economically defined, cultural experience that in many ways is just as sociologically constructed as the neighborhood bar, or the set of people assembled on the A train, or a group of friends gathered at the Piers. The New York Film Festival looks very much like one neighborhood, one anthropologically gathered group of humans; Rooftop Films‘ summer film series another; MIX NYC a third, Human Rights Watch a very different other. For this year’s Tribeca Film Festival, Keep the Lights On has asked writer and man-about-town Ioannis Pappos — himself a fish out of water from Pelio, Greece — to keep his own eye on the goings ons at Tribeca from a very human perspective. What’s going on here, during these 10 days in April? Which New York do we see here? In a continuation of the sites interest in understanding New York as an organism made up of stories, join us for the next few two weeks as we see the Tribeca Film Festival through the eyes of one astute outsider. A film festival is really nothing more than a community gathering, a selective, economically defined, cultural experience that in many ways is just as sociologically constructed as the neighborhood bar, or the set of people assembled on the A train, or a group of friends gathered at the Piers. The New York Film Festival looks very much like one neighborhood, one anthropologically gathered group of humans; Rooftop Films’ summer film series another; MIX NYC a third, Human Rights Watch a very different other.